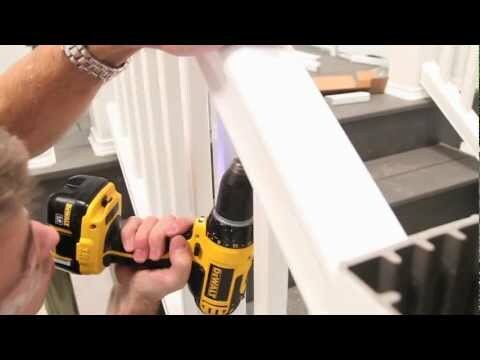 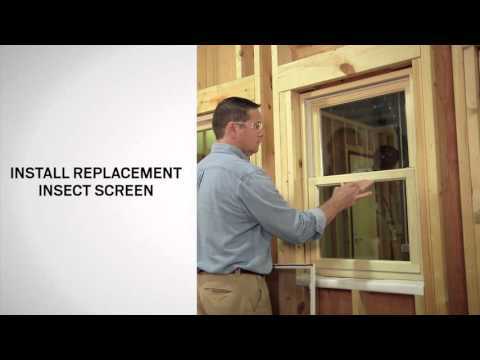 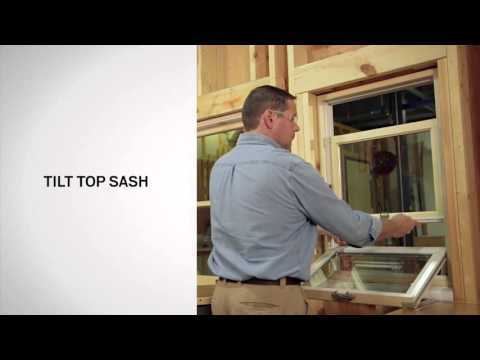 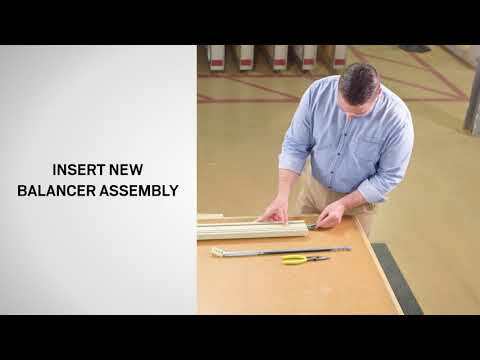 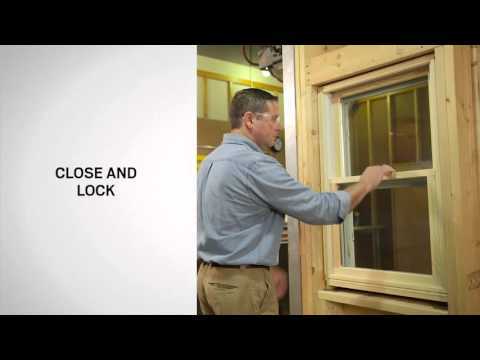 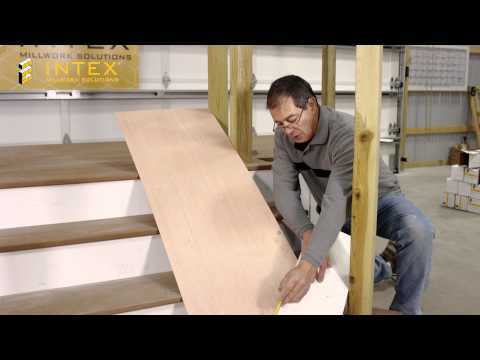 Hingham Lumber offers the following How to Installation Videos for builders, contractors and homeowners. 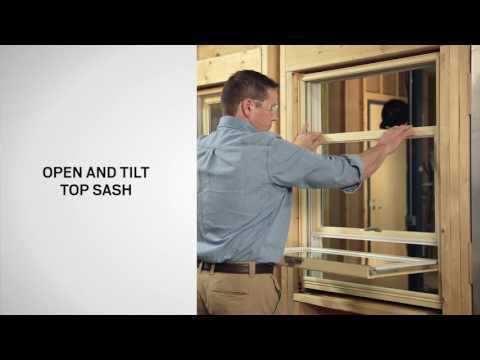 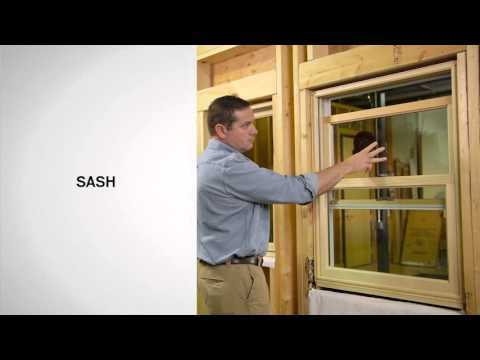 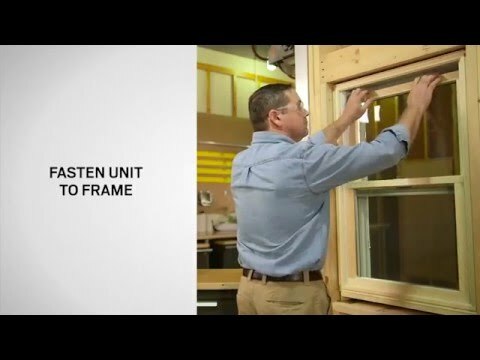 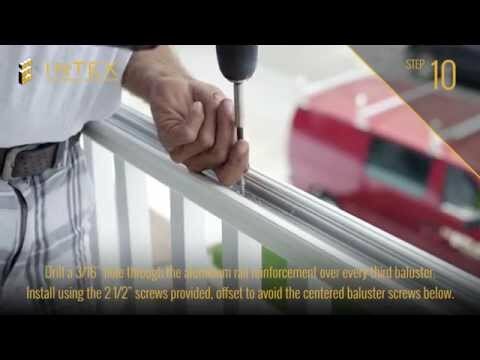 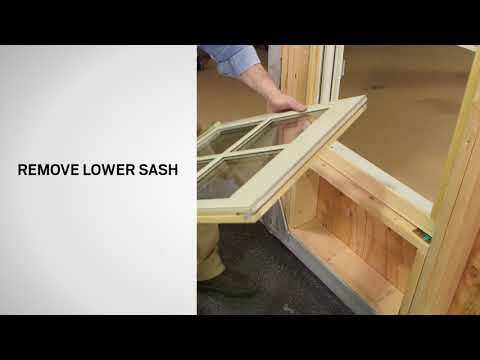 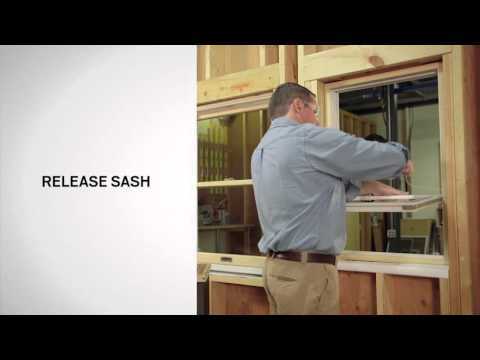 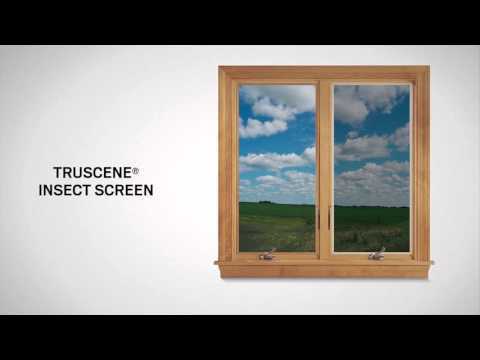 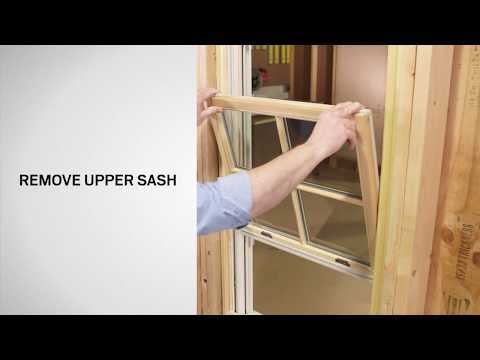 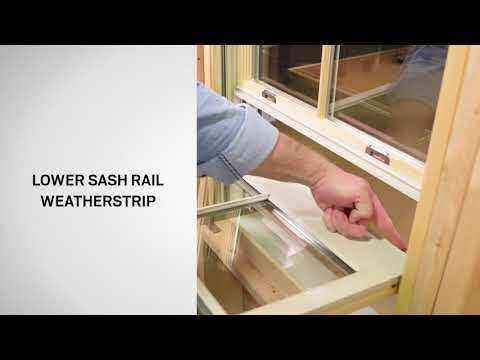 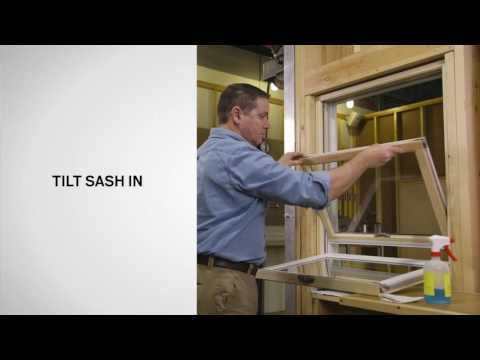 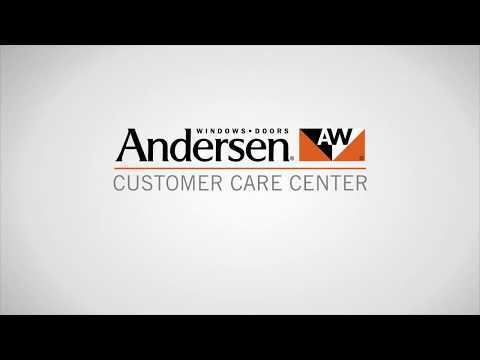 Hastings is pleased to introduce a new video resource for those who install Marvin and Integrity French Doors. 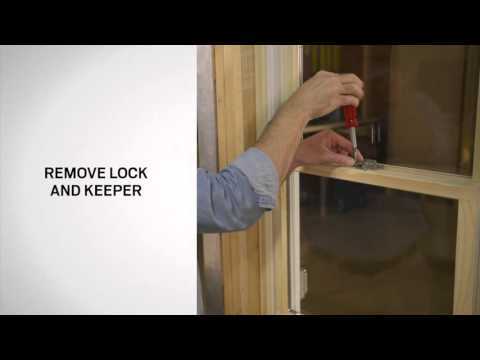 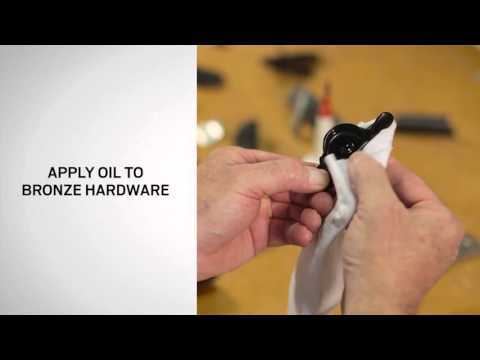 In this instructional series, we’ll walk you through each step of Marvin’s official installation process, to ensure that Marvin and Integrity Inswing French Doors function and perform to the fullest extent. 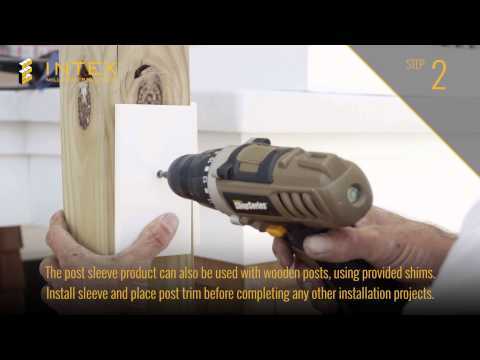 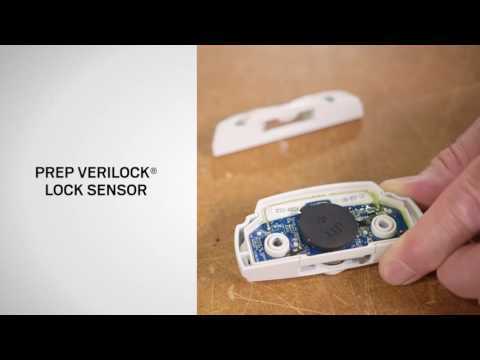 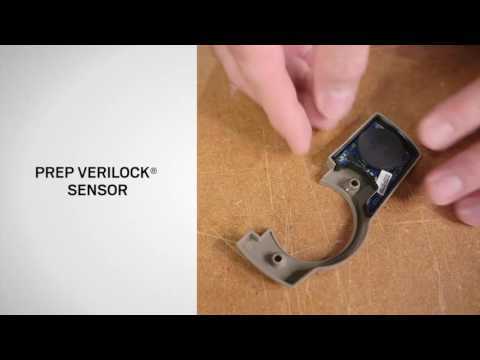 As shown below, this six-part series covers each phase of installation. 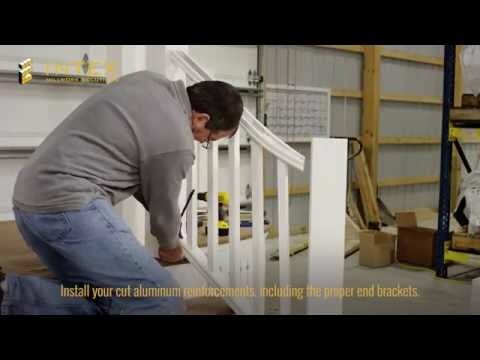 Our goal is to provide a concise overview of the key steps involved in the installation of Marvin or Integrity Swinging Door products, as a supplement to Marvin and Integrity’s official written instructions. 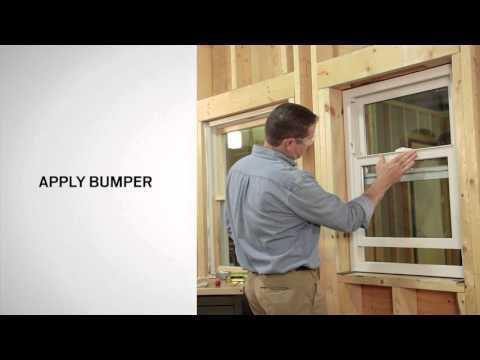 You can access this quick, convenient resource anywhere – even on the job site!